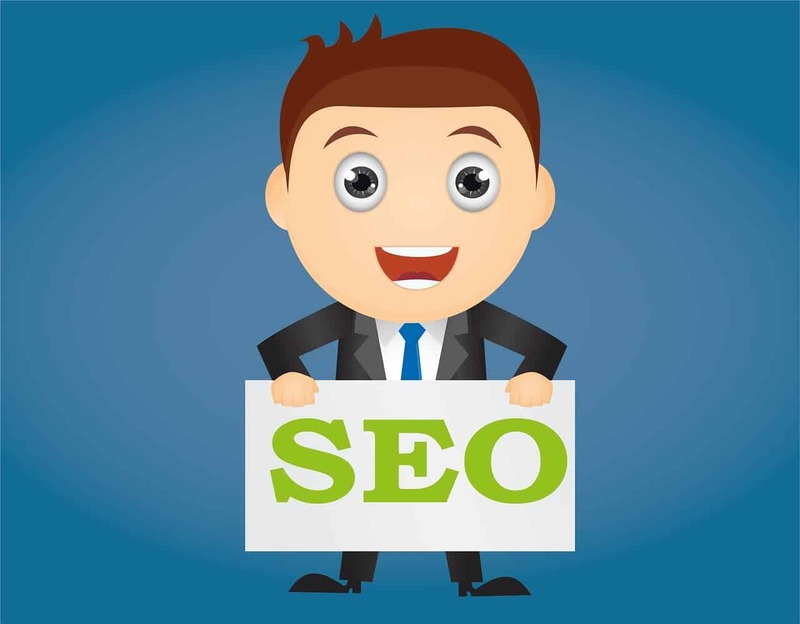 For any website to be successful you need to build it with optimized SEO. In the market, there are several tools in the market which would help you a lot in the progress of you’re the website. Among the most available tools, moz and semrush find well to build a successful website. Moz and semrush both find competitive to this world in building a successful website. Moz and semrush finds the same advantages with a little difference. They both incorporate for the actionable websites to be developed. By the use of this tools, you can overcome several disadvantages and improve your site performance to a great extent. Upon Moz integration with the website you can enjoy a lot of features which can help your site to a great extent. I had given you the information on semrush, to now i am presenting a few lines on the Moz tool and its features. It will rank the keywords for your site and for competition. It also does site audit functionality and gives the clear picture of your website in a single go. 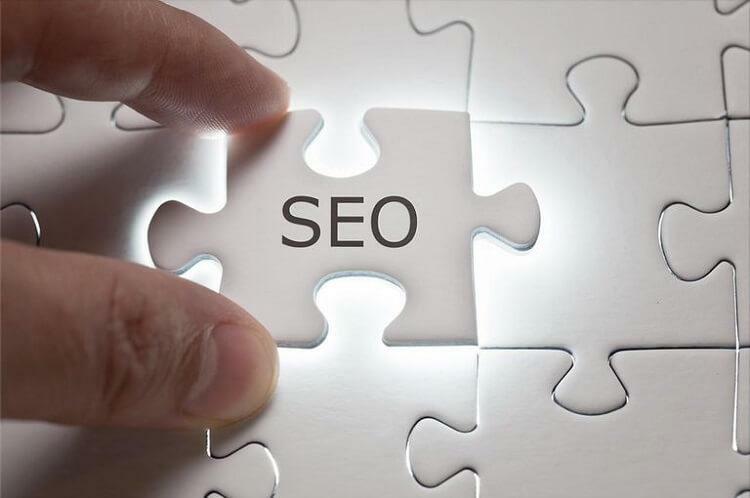 Moz seo tool will assess and evaluate the links on your site and compare them with the top organic links and drive accurate results. It does a great part of doing page optimization. It gives all the reports pertaining to different tasks. Here I am going to discuss a few concepts of Moz which would show similar features as that of the semrush. 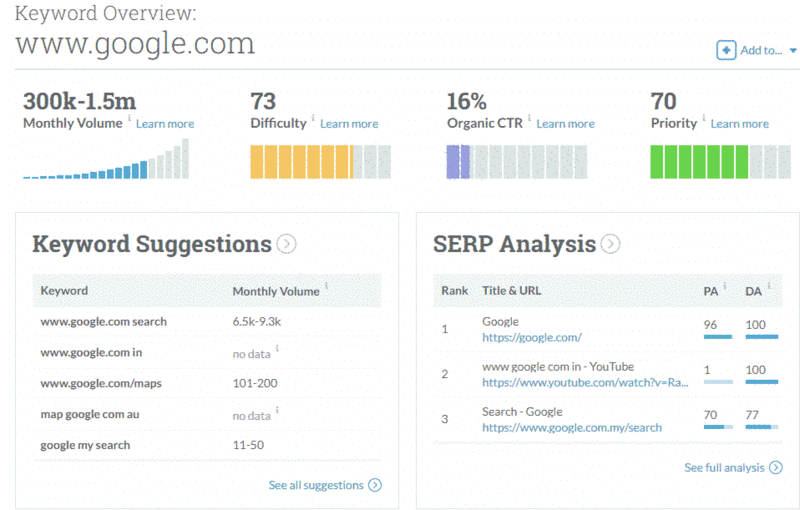 Moz provides you a complete set of SEO tools in a single glance. Moz helps to get all the actionable events on your website at a single glance. Here we can get the entire picture of your website in a single place. We can get suggestions to fix the errors in case of any running on your site. Moz helps you a lot by presenting custom insights for your SEO performance and also provides solutions to rectify them. The dashboard available in this tool helps you to get a quick look at all the marketing performance from a single location. Through this Moz tool, we can track the page analysis for detail report of any errors or issues pertaining to your website. We can also get suggestions and improvements to resolve them. We can even compare them with the nearby competitors and how he is ranked among the traffic. We can also get the information of competitors positions and their achievements in driving them to such extreme positions on the web. Moz tool will track the keywords ranking for your site and for maintaining a tough competition to the bloggers. It will globally track the keywords weekly in all the countries and present a clear picture by segmenting them on basis of location, keyword label, and campaign.The overall performance of the site can be obtained with the help of the metrics based on position and click-through rates. It helps in tracking the top competitors and compare them with you’re. It also targets the keywords ranking at some specific locations by city. We can also identify the SERP pages which drive more traffic and revenue to your site. Moz tool will help to discover and prioritize the keywords and does a great keyword research on your website. It will build the comprehensive list of the keywords and discover which will drive more traffic. It will present the keywords volume, difficulty, opportunity and potential scores all in one place. The accurate volume estimates will give you how much will drive you accurate results. It also shows which keywords give you more accurate data in building a successful website. Moz tool comes with the largest database of high quality with many vetted volume keywords. It also helps in analyzing, categorize and prioritize the existing lists to be imported to a CSV file. This tool helps in doing the complete analysis on SERP pages. We can get information about where the link has been broken and can resolve it. Moz tool helps to evaluate the link metrics by comparing with the industry-relevant metrics. It does a great analysis of the links. It explores your backlinks, linking domains and anchor text. It gives the most trusted link building feature and had a great authority to the domains. 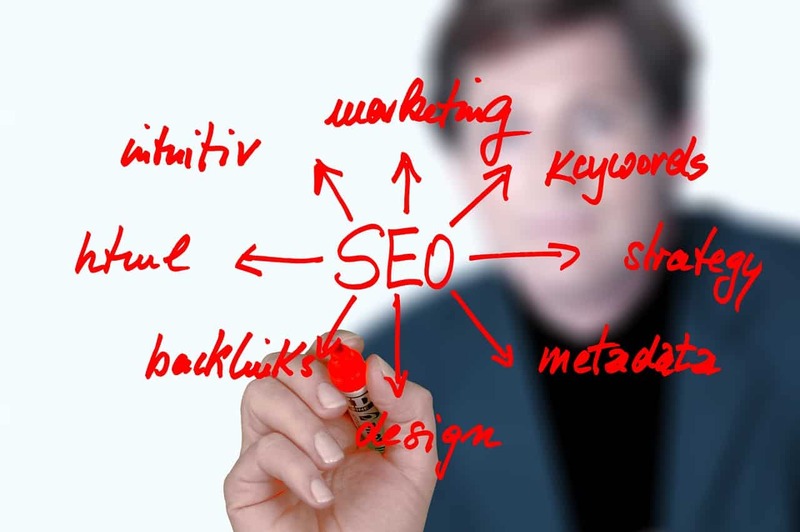 It will discover the link opportunities, find the competitive links, broken links and get the information about the links which drive more traffic to the website. 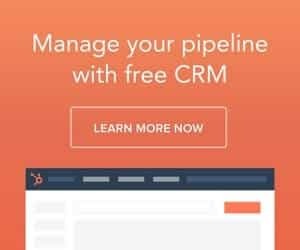 Moz tool helps you to cross check with your competitor. It avoids spam by completely auditing the site from the potential harmful risks involved in the linking metrics. It helps in getting the new links and their statistics. The Moz tool helps a lot in site crawl. It will crawl the website for better SEO and takes your website to the next higher level. It will check the site for any issues and present them before you as high, medium and low issues. The Moz tool also gives you crawl alerts and fixes them as soon as they arise. The Moz tool will do on demand site analysis up to 1 million pages on your website. Moz tool helps in uncovering the crawlability issues such as broken links, duplicate content and titles, missing page elements and also helps in finding errors. The site audit functionality will help in bring the entire website health on a single page. Page optimization helps in finding the top performing content on the web. It helps to get the pages which were highly optimized to be used on the website. It also shows you the related topics and suggestions to perform better on this website. We can get page optimization reports very easily. We can run an instant on page SEO and optimize the pages for the specific keywords. We can discover and uncover the pages which help you to get better page score optimization. It also improves your page ranking on the web by following some recommended SEO tips and tricks. READ Why bloggers should use grammarly? The industry-leading SEO toolbar installed and used by millions. This tool helps by creating custom searches by region, city, and country. It helps to compare the link metrics across the pages while viewing on any SERP pages. It will find some highlighted keywords on any page and differentiate links by type. 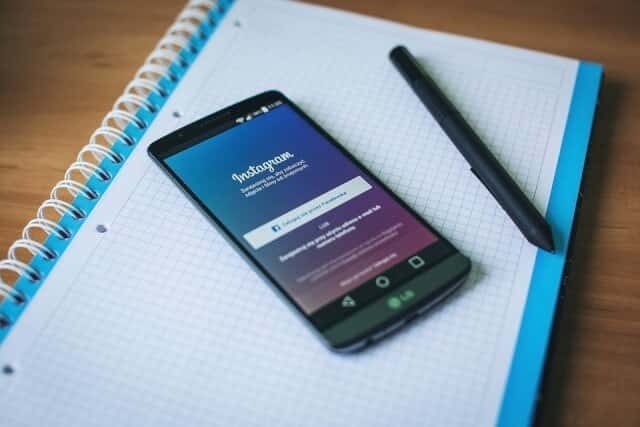 We can view social metrics by page and improve a lot on the web. We can export the SERP details to a CSV file. Moz Pro is an all in one SEO toolset set to boost your search engine ranking. Whereas Moz local helps in listing management solutions to customers finding your business online. What you had to do is that give your location information and access the business listings. Moz tool provides you a complete picture of the business listing to appear on the local search engines. Moz tool helps in optimizing and categorizing the business listings. Moz SEO tool presents a clear picture of all the keywords which suits best for your website ranking. The Moz SEO tool helps a lot in saving a lot of time when you want to do multiple tasks.